Two world records were broken after a hand-written letter by Albert Einstein and a rare first edition of Harry Potter were sold – for more than £2 MILLION. 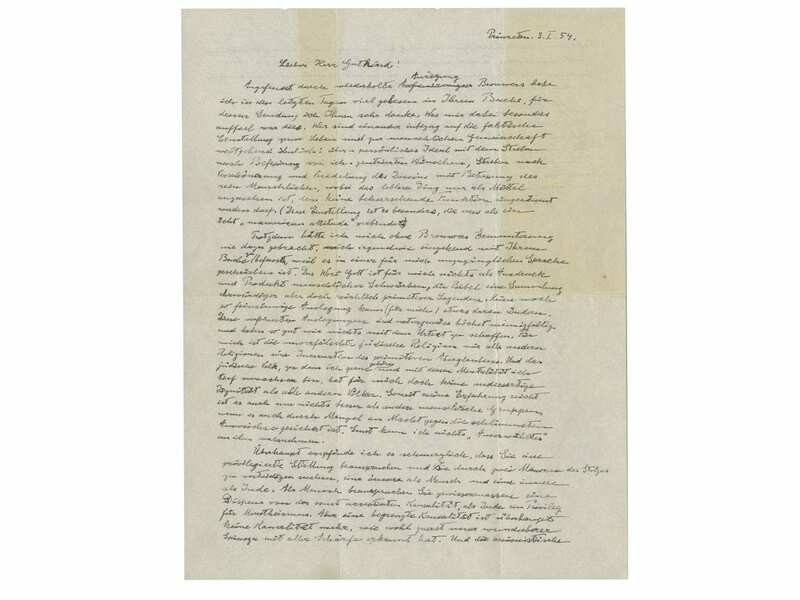 The Nobel Prize winning physicist’s “God Letter” fetched £2,256,150 at Christie’s in New York – setting a new world auction record for an Einstein letter. A “rare true” signed first edition of JK Rowling’s debut Harry Potter and the Philosopher’s Stones broke the world auction record for the series. It doubled its expected sale value fetching £126,750. Einstein, then 74, penned the famous one-and-a-half page note to German philosopher Eric Gutkind in a 1954, a year before he died. Books and Manuscripts Senior Specialist, Christina Geiger paid almost doubled its expected sale value of £1.2m after a furious four-minute bidding war over the phone. 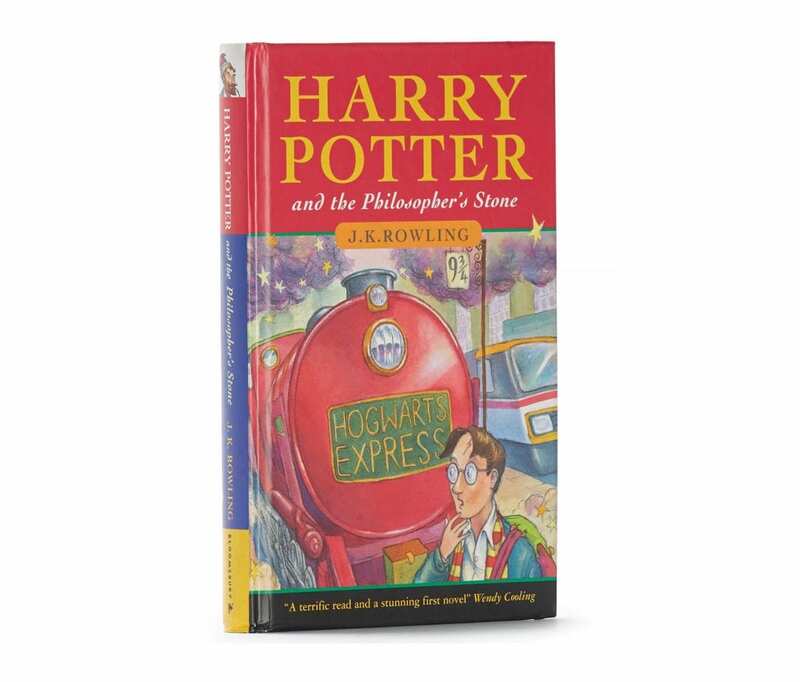 The 1997 children’s classic was the first of JK Rowling’s seven novels about the boy wizard. She said the book, which has been read by millions around the world and scooped most children’s literature awards in the UK, changed her life “forever”. A spokesman for Christie’s said: “While the story of the boy wizard Harry Potter would go on to take the world by storm, Rowling was totally unknown upon its first publication. The letter was seen as proof that the renowned 20th century thinker was an atheist – which he later rejected, branding the ideology as having “same kind as the intolerance of the religious fanatics”. Einstein also mused on his Jewish identity, writing: “For me the Jewish religion like all others is an incarnation of the most childish superstitions. Christie’s made a total of £4,231,987.5 of sales in its Fine Printed Books and Manuscripts December auction. A collection of original printing blocks for the first editions of Alice’s Adventures in Wonderland which fetched £63,375 against an estimate of £15,600-£23,400. Charles Darwin’s On the Origin of Species by Means of Natural Selection sold for £126,750. Sven Becker, Head of Books & Manuscripts at Christie’s, said: “Collectors worldwide competed very strongly, in the room, over the phone and online, for this finely curated auction which comprised masterpieces and fresh-to market property across a wide range of subjects: from Copernicus to Harry Potter by way of Darwin, Washington and countless other signposts of written culture.